February 12, 2019 1:47 pm. 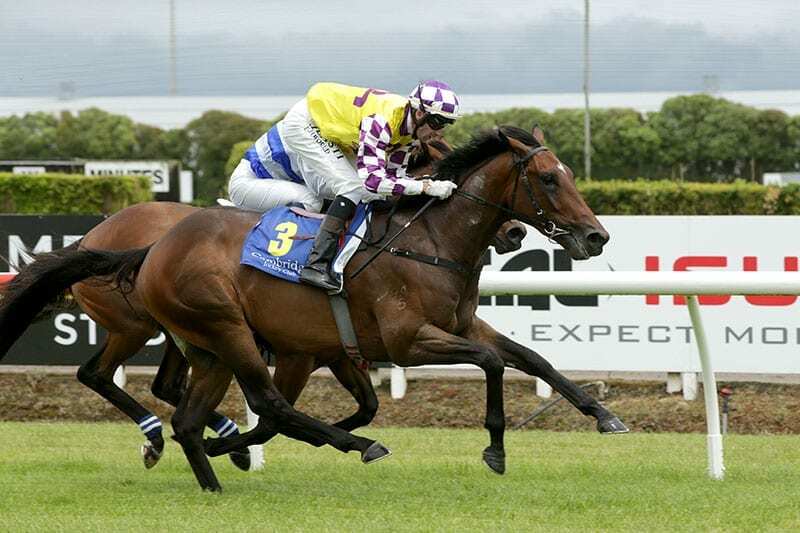 Cambridge trainer Tony Pike will use the Group 2 Schweppes Avondale Guineas (2100m) at Ellerslie on Saturday as a testing ground ahead of the Group 1 New Zealand Derby (2400m) next month. He will line-up two runners in the race and is hoping Surely Sacred can add another Classic scalp to his record after taking out the Group 2 Auckland Guineas (1600m) at Ellerslie on New Year’s Day. “I think the 2100m will suit him, being out of Provocative’s family. He looks like a nice horse heading forward to the Derby,” Pike said. Surely Sacred is a half-brother to the dam of Provocative, who Pike trained to win the Group 1 Queensland Oaks (2400m), and he said that bodes well for his Derby aspirations next month. “He went down and took on the older horses mid-week at Hastings (over 2000m). It was a fair run, but first time over ground against older horses, we are happy enough to forgive that run.